Home / Opinion / PCOO Undersecretary expresses admiration for Duterte: "This is a man who gets important things done." 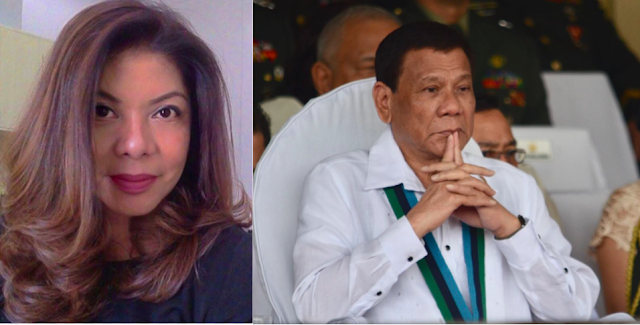 PCOO Undersecretary expresses admiration for Duterte: "This is a man who gets important things done." Presidential Communications Operations Office (PCOO) Undersecretary Lorraine Marie Badoy shared to Facebook what she thought of the reaction of President Rodrigo Duterte when he found out the reason why chicken sold in wet markets are now more expensive than those sold in grocery stores. 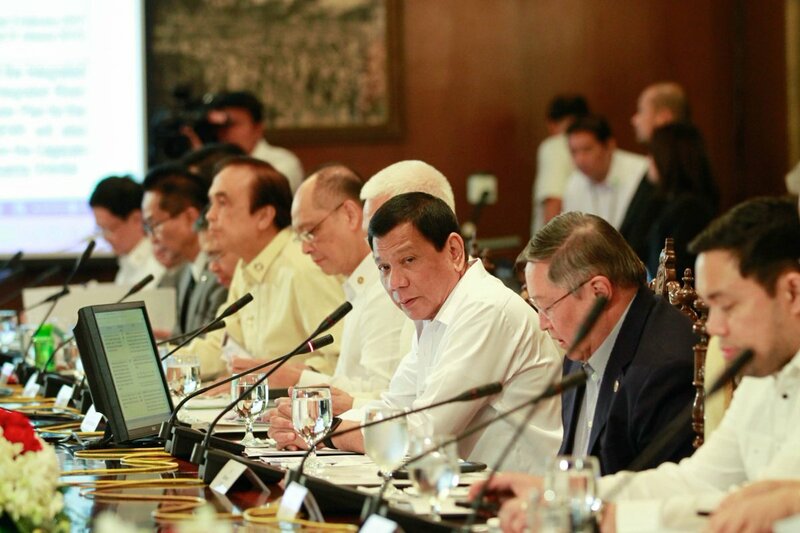 According to Badoy, Secretary Sonny Dominguez explained to the president that those in the wet market is more expensive because the owners had to borrow money for usurer at high interest rates in order to buy their produce. This, compared to grocery store owners that have money for capital. He says that this then becomes a circle of debt because less people buy their goods because of their price, and then they also still have to pay their loans. It is a cycle of poverty some people cannot escape. When the president heard this, he allegedly was enraged of the situation, saying that the poor does not deserve this kind of treatment. Badoy said that President Duterte was so mad that he started cursing and demanding a change in the laws of the land in order to address the problem. They then discussed anti-usury laws, that the President said he would attend to immediately in order to help the poor. Badoy was moved by this reaction from the president. She said that Duterte was clearly “our defender and protector”. She adds that he is clearly the man for the job and truly believes in his promises and is comforted by the idea that those who are most marginalized will not be left behind by the president. 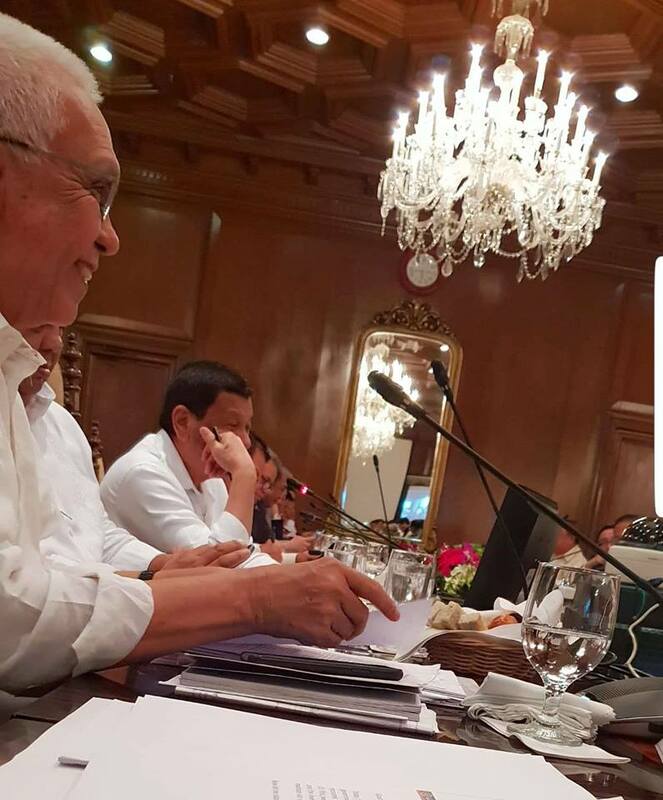 "During the 26th Cabinet meeting, Sec Sonny Dominguez was explaining to the President why chicken sold in the market was more expensive than chicken sold in the groceries. So anti-usury laws were discussed and he vowed he would run after these loan sharks who feed off the desperation and fear of the poor. Wait lang, sabi nya. Aayusin ko to.